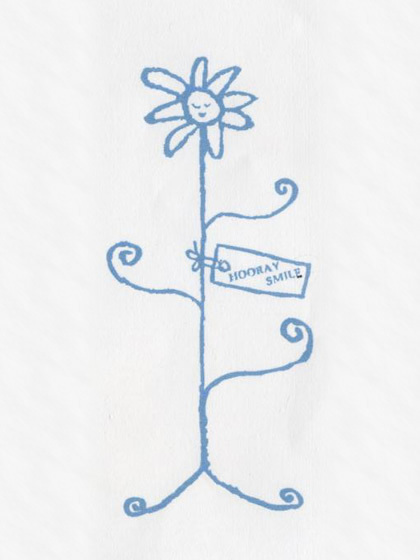 Hooray Smile Co., Ltd. was established with a hope that we would like to make you smile by enjoying our merchandise. We select and introduce the garment accessories merchandise which have quality and originality to Japan mainly from Europe. We produced original hat brands with an Italian maker of over one hundred years standing and we are the first company that introduced a Spanish shoes brand, which is renowned now in Japan. We think “real” rather than “fashion”. The selected and original merchandise are based on the concept “ the goods made by people with all their heart”, the original brand “Osmička” used glass stones which are respectively handmade with color blending, cutting and grinding, and jewelry which is created by gold smith such as “Gold Miss” and “Caro Bartling” and so on, are special goods we Hooray Smile Co., Ltd. carries.